July is the middle of the allotment year and the month for harvesting many crops such as early carrots, lettuce, mange tout, radish, new potatoes, cauliflower, Courgettes, Spinach, runner beans and more. 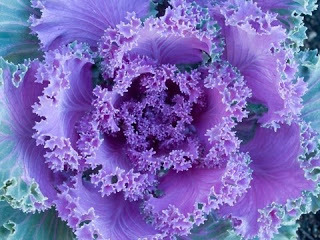 Despite the wet weather recently remember to keep your vegetables moist, although the rain is doing that job for you. July is the time to sow seeds for Winter and Spring harvesting, so get sowing! Here's Five crops you can still sow this month. This leafy green Chinese vegetable belongs to the cabbage family (though tastes nothing like cabbage!). It has long green, slightly ribbed leaf stalks and soft oval green leaves. The leaves and stems are best suited to brief stir-frying or steaming to retain their mild flavour. Occasionally you may be able to find baby pak choi which can be cooked whole. 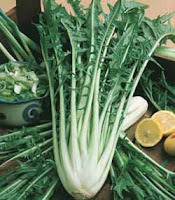 It is a fast growing crop and can be used in salads, stirfries or can be steamed. 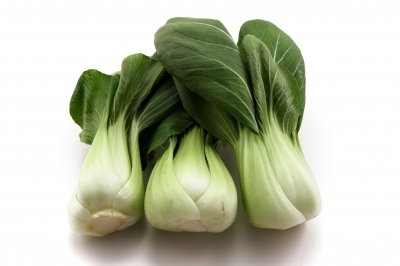 Pak Choi doesn’t require a lot of water as its roots are fairly shallow. 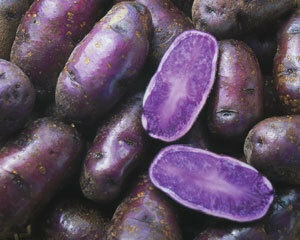 If you want new potatoes to harvest from October to December its time to act now. 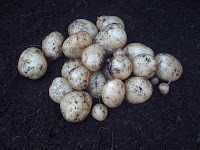 Tubers can be planted out in large pots or containers with drainage holes at the end of July to mid August.If any tubers appear at the compost surface, cover them with a little compost, otherwise they will turn green (due to exposure to light) and become inedible. To help avoid blight keep the leaves as dry as possible as the fungal spores are only produced on wet leaves so only water the compost with a watering can. For the same reason, if a rainy spell is forecast, pop the potato container temporarily under cover. Chicory has an astringent flavour that not everyone likes – taste it before you start growing it! There are two types – forcing and non-forcing. 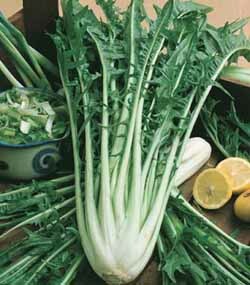 Chicory is a multi-use plant which is not commonly grown by the amateur gardener. However, it is reasonably easy to grow and provides a crop of leaves from early summer to mid-autumn. 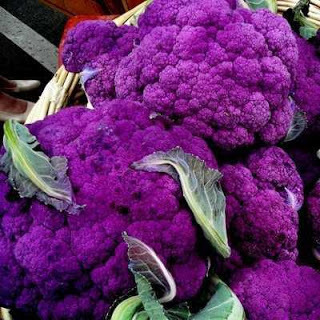 If the roots are lifted and stored in the dark then chicons are produced which will provide a delicacy in the winter months.The non-forcing varieties are easier to grow but the forcing varieties are better flavoured. Chicory is not suitable for close spacing or pot growing. 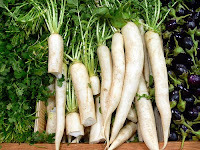 Winter Radish or Mooli is a form of giant radish which is also known as daikon. Mooli is the Korean word for this popular East Asian root vegetable, which is used in the cuisine of many nations. You can eat mooli in both raw and cooked form, and it is suitable in a dizzying array of dishes from salads to stir fries. These type of radishes are often more milder in taste than the smaller summer radishes. Winter radishes are very hardy and can be lifted and stored like other root vegetables. Beetroot are extremely easy to grow. 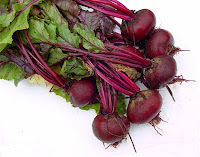 The typical round beetroot is well-known but there are also long cylindrical varieties. All globe beetroot are suitable for close spacing and container growing. July sown crops can be left in the ground to mature fully. Lift them in October and store in the same way as carrots and parsnips.